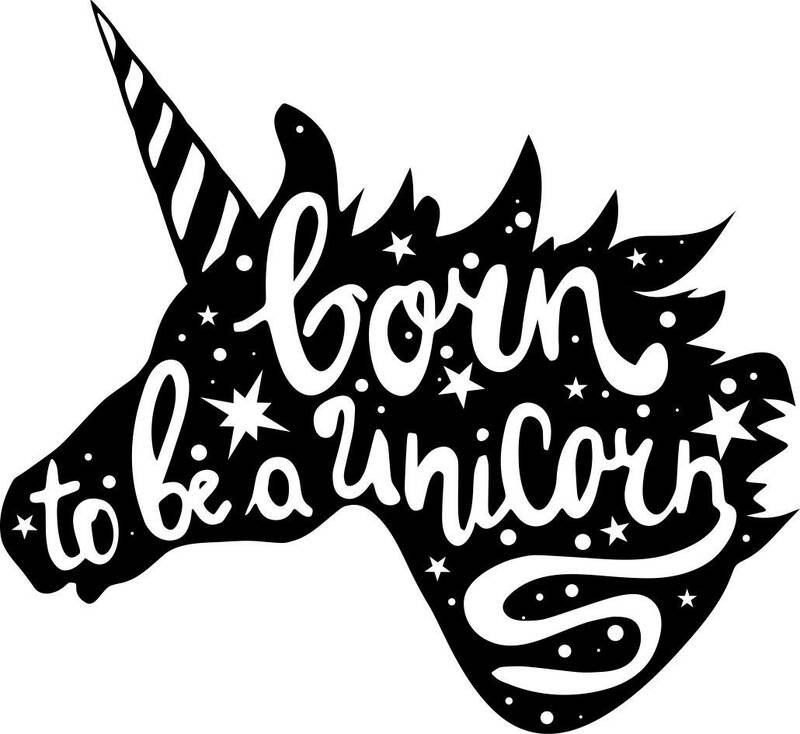 The Symbolism of the Unicorn is deep, pure, and magical.. 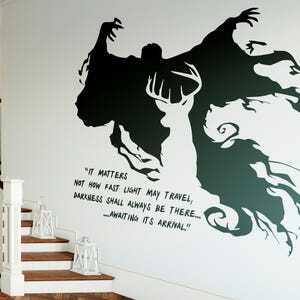 If you love Unicorns and their symbolism... well then.. this wall decal is for you! 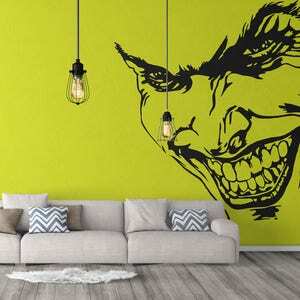 This decal is exactly as is presented on the images. 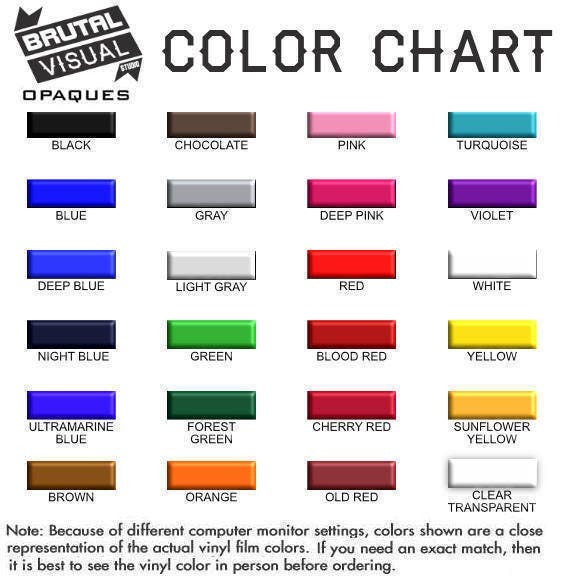 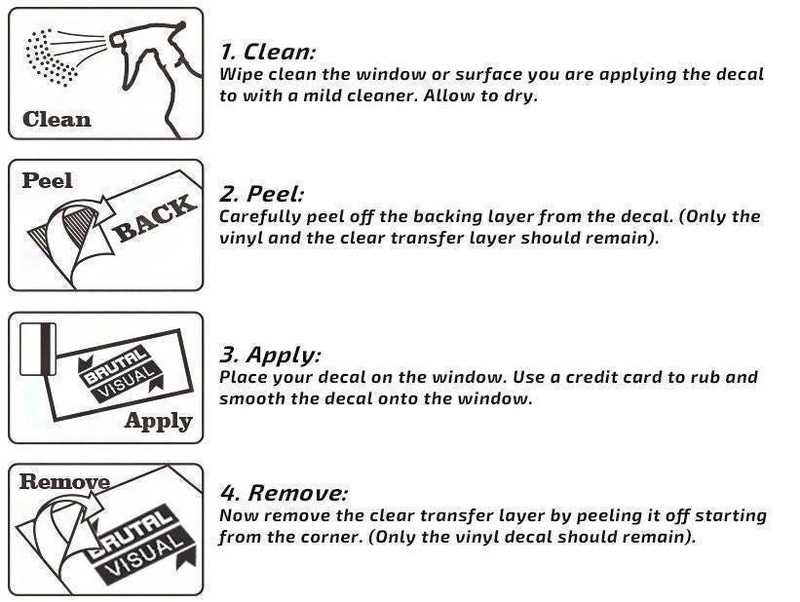 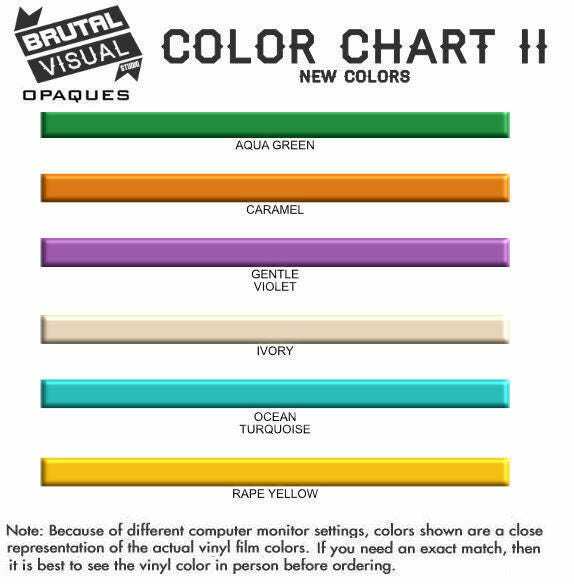 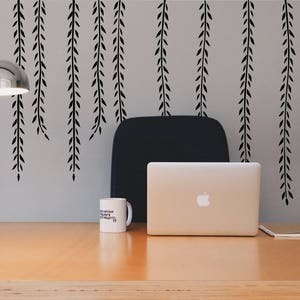 It's a easy and simple way to refresh your home or office's design with new and good feelings. 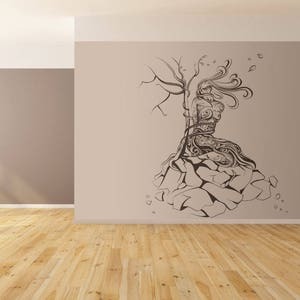 This decal will look great in a living room, office, bedroom or anywhere you'd like to add some nice inspiring feelings. 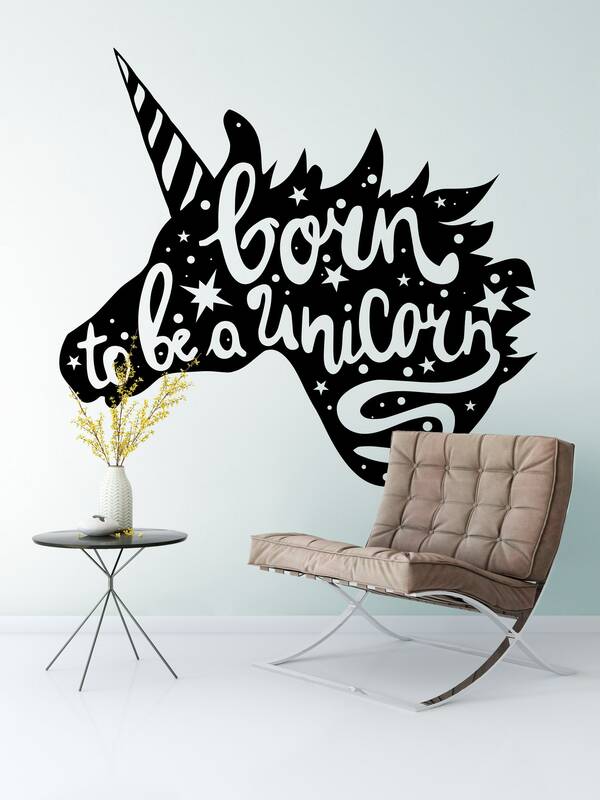 Related Keywords : "Born to be a unicorn, Vinyl Wall Decal, Magical minds collection, Magic Horse, Power, Spirituality, Divine Consciousness"